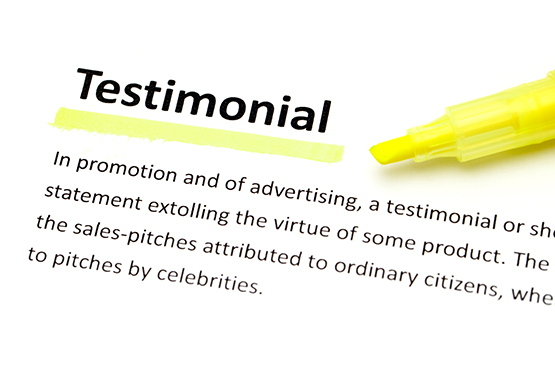 As regulated health care providers, we are forbidden by The Ontario Ministry of Health to use testimonials of any sort. OAPAC clinics are owned by audiologists registered with the College of Audiologists and Speech Language Pathologists of Ontario (CASLPO). As registered CASLPO members, they are governed by the Regulated Health Professions Act of 1991. The Ontario Ministry of Health does not permit regulated health care professionals in Ontario to publish testimonials. As such, in Ontario, you will not see testimonials for audiologists, dentists, optometrists, physicians, pharmacists, psychologists or any other regulated health care professional. If you visit a website for hearing health care and notice that there are testimonials, it is highly likely that you are not dealing with a regulated health care provider. Regulation is important. The colleges are there to protect the public. Health regulatory colleges are responsible for ensuring that regulated health professionals provide health services in a safe, professional and ethical manner. This includes, among other things, setting standards of practice for the profession and investigating complaints about members of the profession and, where appropriate, disciplining them. As a patient, if you have a complaint about services provided by a regulated health care provider, you can complain to their respective college. If you were treated by an unregulated provider, then you do not have this recourse. To learn more about regulated health care providers visit the Ministry of Health website here.